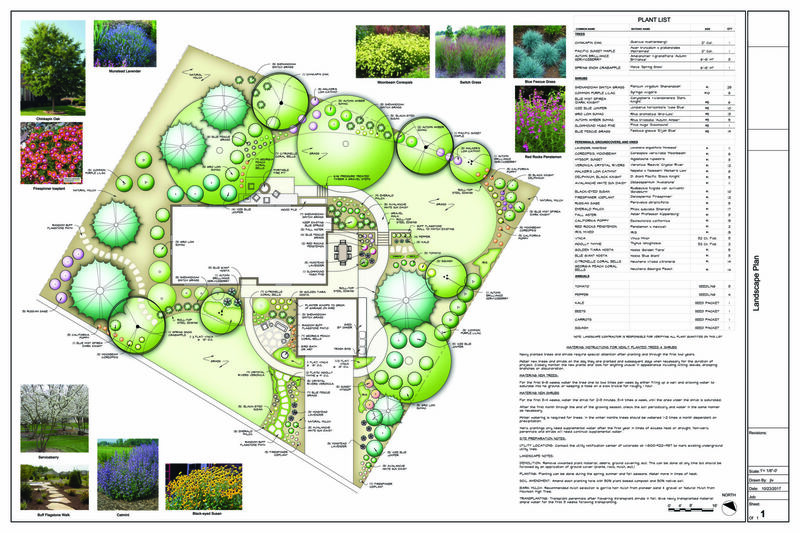 BareRoot Designs, PLLC works primarily in Asheville offering landscape design and consulting services for residential and small scale commercial developments. Our clients include residential homeowners, commercial builders, cities, towns, gardeners, developers and contractors. We understand space, plants and people. In addition, we'll listen to your needs and use our knowledge, education and creativity to make your vision become a reality. Our superior design skills and master planning offer landscape contractors thorough guidelines to see projects to completion. In other words, your design will become a reality. Above all, we have over 10 years of industry experience and want to work with you. The BareRoot team confidently offers a variety of services. We look forward to designing the landscape of your dreams. Many gardeners quickly overlook the design process and immediately start planting. However, the most efficient way to develop any landscape, edible or ornamental, is with a solid plan. A thoughtful design creates relationships between plants based on color, shape, texture, mood and companion planting. 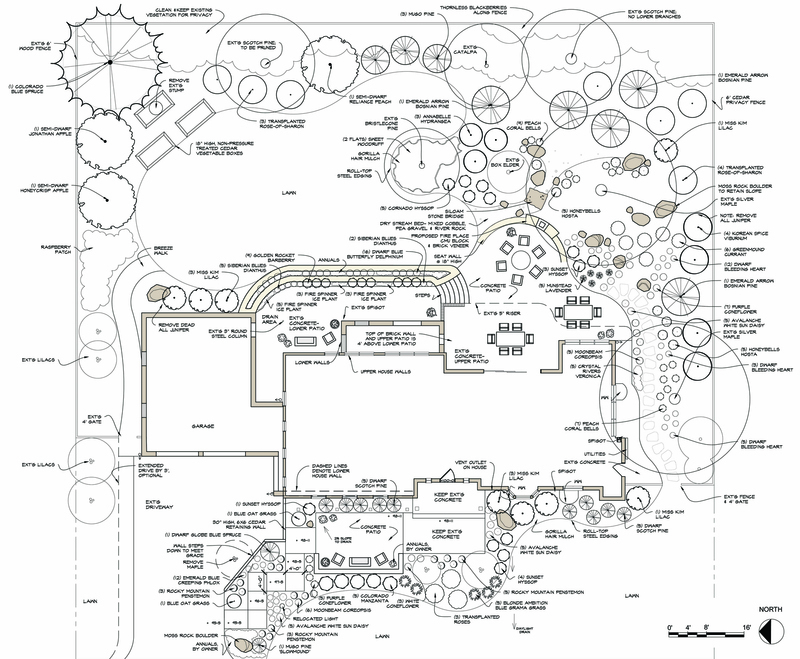 Without a well laid out design, a planting plan can become too complex creating confusion and uneasiness. For instance, an ideal landscape ties together emotional, visual and tactile senses. BareRoot Designs, PLLC can make any outdoor space come to life. 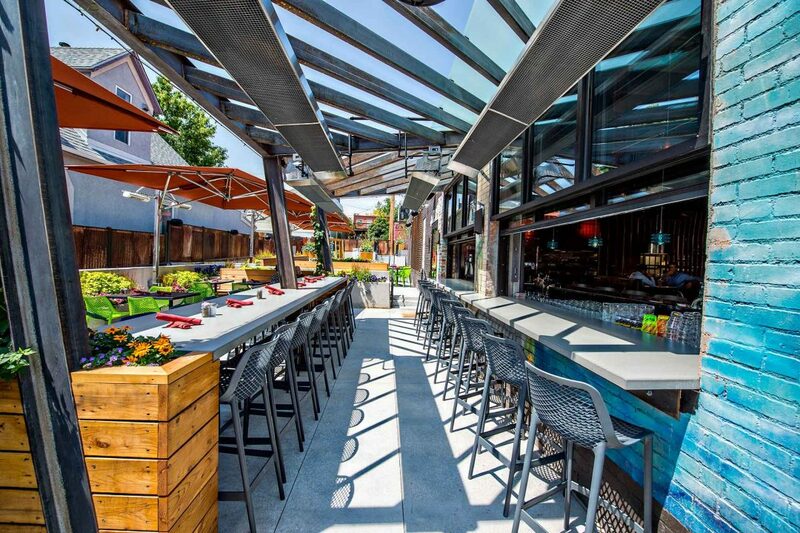 We have experience designing beer gardens and outdoor play areas. BareRoot Designs can customize and optimize any space, drawing people to it. For instance, a simple patio can be transformed into an experience using spatial awareness, texture, contrast and appropriate plant material. 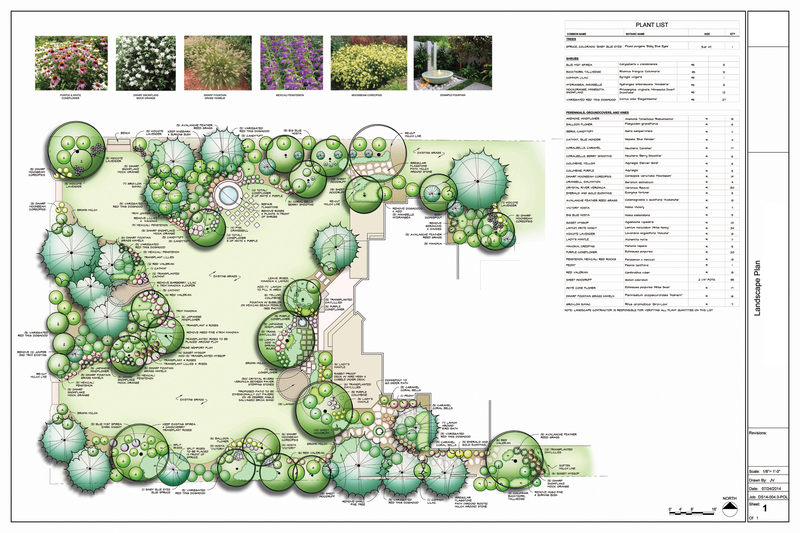 We offer professional Landscape Architecture services and hold a NC Landscape Architecture license. 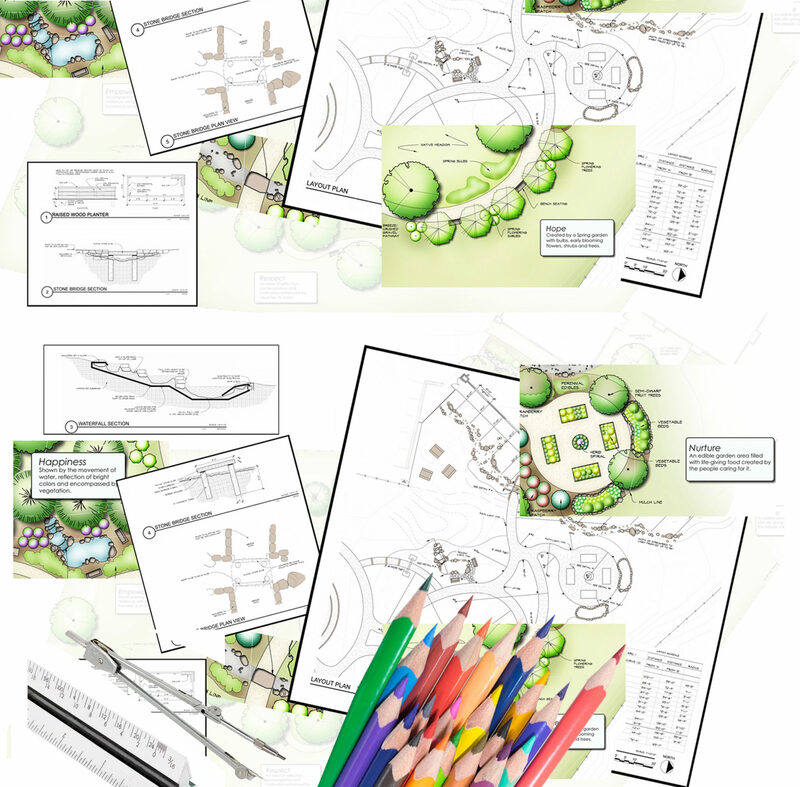 Why Invest in Landscape Design? There are many reasons why creating a thoughtful and intentional plan before breaking ground on your yard is important. A comprehensive plan can bring order to your yard by creating specific areas for identified activities- from cooking and dining to celebrations outdoors. It can turn wasted and unused spaces into valued areas of your property and can meld man-made with natural. Not only does a professional landscape increase the value of your property it also lets you expand your living space into the outdoors. Having an intentional landscape can connect you with nature and improve your quality of life by taking you outside more often. The right plant in the right place as well as a good layout can transform any space. "Landscape plant material, size and design sophistication increase perceived home value" Journal of Environmental Horticulture 23 (3): 127-133. Little consumer research is available to help landscape design and installation businesses develop service marketing strategies. We investigated the effect of three components of a landscape design on the perceived value of a home. This information would be useful in marketing lawn and landscape services to prospective clients. Our objective was to provide a consumer perspective on the value of the components in a ‘good’ landscape and determine which attributes of a landscape consumers valued most. Using conjoint design, 1323 volunteer participants in seven US states (Delaware, Kentucky, Louisiana, Mississippi, North Carolina, South Carolina, and Texas) viewed 16 photographs that depicted the front of a landscaped residence. Landscapes were constructed using various levels of three attributes: plant material type, design sophistication, and plant size. Results showed that the relative importance increased from plant material type to plant size to design sophistication. Across all seven markets, study participants perceived that home value increased from 5% to 11% for homes with a good landscape.